Last week was sweet!! It was such a treat seeing all your fabulous creations and fun twists. and are thrilled that you spend time with us! Are you ready for another fun filled week? 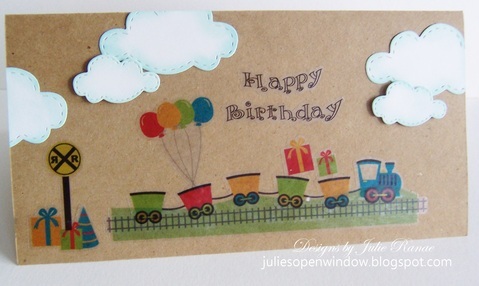 using a rub-on or sticker. 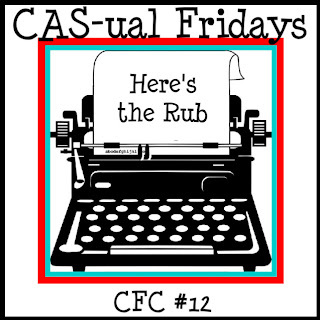 Inspiration is everywhere and here at CAS-ual Fridays we are always on the lookout so we can bring you fun and fresh challenges each week. This week, we had to look no further than our fabulous sponsor who generously provided rub-ons and stickers to the Girl Fridays this week! 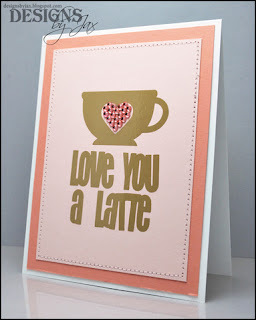 Vinyl Lettering and Wall Art is one of the Hottest Trends. E.A.D DESIGNS allows you to change the look of any room in just a few minutes. Our Products can be used on more than just walls and on many surfaces. 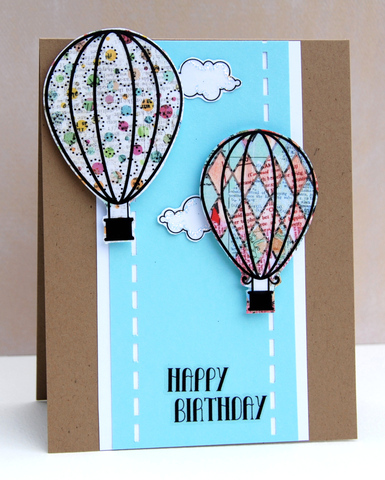 Our customers are always coming up with new and fun ideas to use our products. 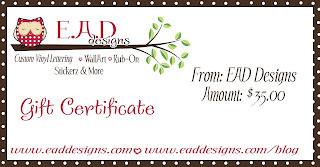 E.A.D DESIGNS is a family owned and operated business. 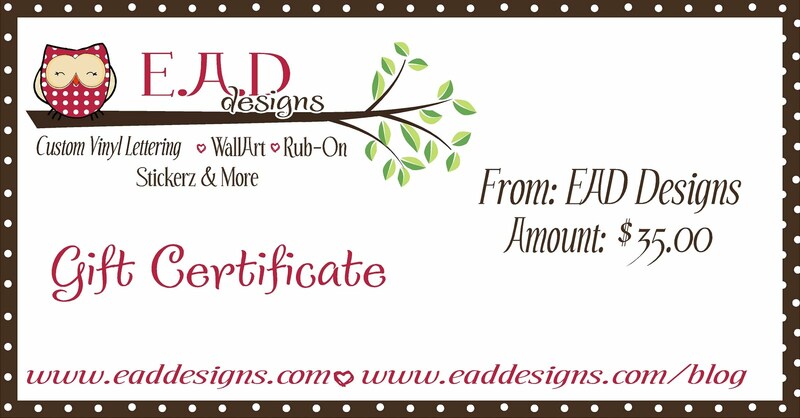 Emily Nelson (owner) started E.A.D DESIGNS in 2002 and in a few short years has grown into one of the largest retailers/wholesalers for Vinyl Lettering and Wall Art. Our website launched in 2004. We started out with vinyl sayings and then offered our customers Wall Art in 2004. Our Design Center was added in 2005 and is one of our greatest website features, allowing you to create and design your custom quotes online. We recently launched a new scrapbooking rub-on line in 2009 and in 2010 started offering our AMAZING Stickerz and printed WallArt. 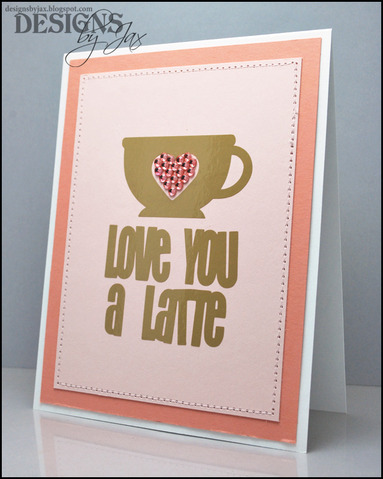 With our passion for Crafts & Design we have been able to stay up on the newest and hottest trends. 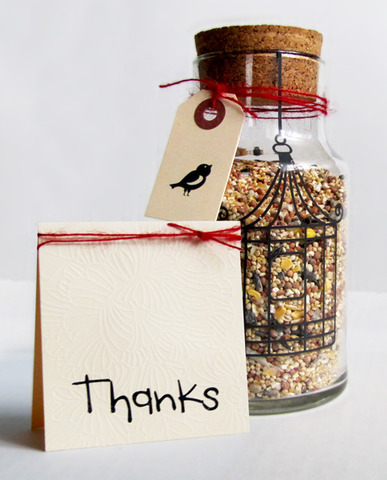 Selling directly online helps us keep our prices down so that everyone can afford our beautiful designs. All our products are made with high quality vinyl and made in the USA. 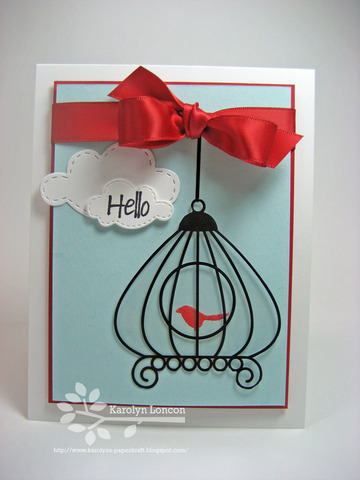 We take pride in offering the newest and original designs on the market. Please be sure to visit E.A.D. 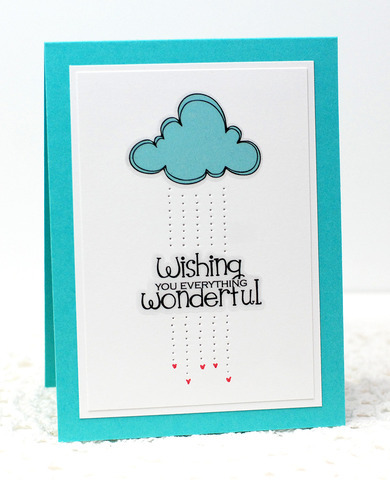 Designs and see all the fabulous products they have for your crafting delight! 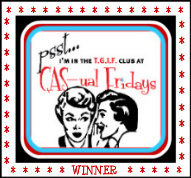 And remember, our talented TGIF Club winner will win something fabulous from them! But wait there's even more fun in store! 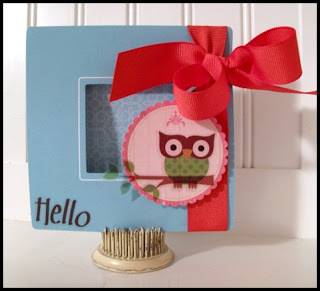 I started crafting about 7 years ago, thinking I would become a scrapbooker. As soon as I found cardmaking, though, I fell in love & never looked back! Crafting has gone far beyond a hobby, leading me to so many new friends & amazing experiences. 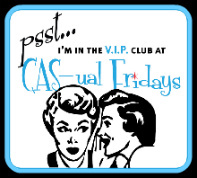 I love creating clean & simple designs, & I am SO excited to be a part of the CAS-ual Fridays crew this week! 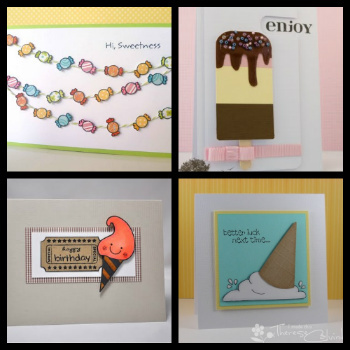 Check out this inspiration parade of EAD products led by our special guest! 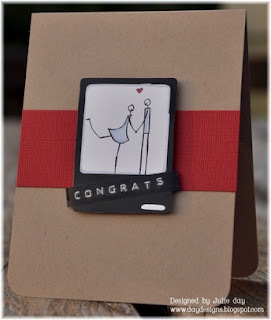 Congratulations to the winners - lovely cards. 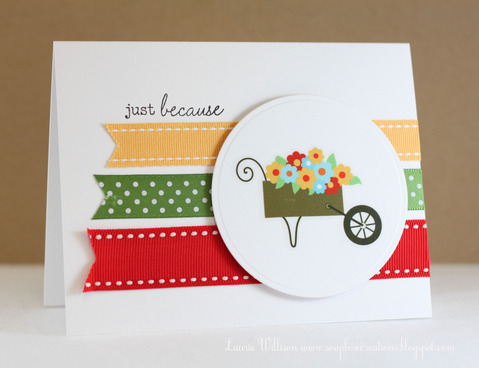 Ladies - as always, super inspiration projects. 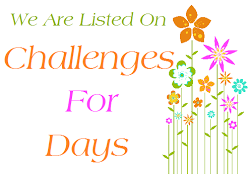 This week's challenge looks like lots of fun!! Must go and find my rubons/peeloffs. This week looks interesting not a big user of stickers or rub ons !!! Congrats to Rachel and the V.I.P's, you rocked this week!! Look at you ladies rock the EAD Designs goodness!!!! I have been waiting for a rub-on challenge for a long time. 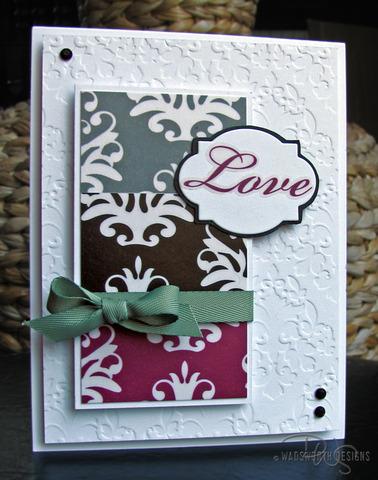 I use rub-ons on almost every card I make so I am excited that atlast there is a challenge to include rub-ons. Thanks so much for such a great challenge. absolutely GORGEOUS creations - each and everyone of them!!!! Love all the projects.. SO CUTE! Two of my faves together in one place! 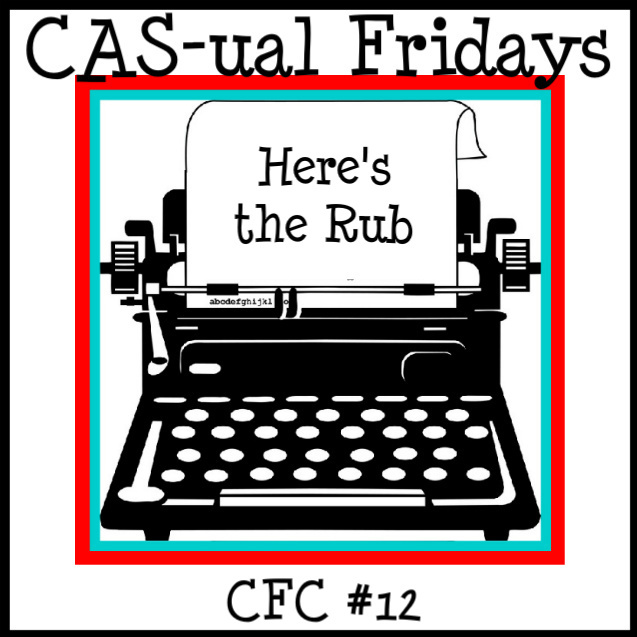 I love CAS-ual Fridays AND EAD. I have been on vacation for nearly a month, so I have not had time to play in a while. EAD makes THE BEST rub-ons, in my opinion. The DT samples blew me away this week. 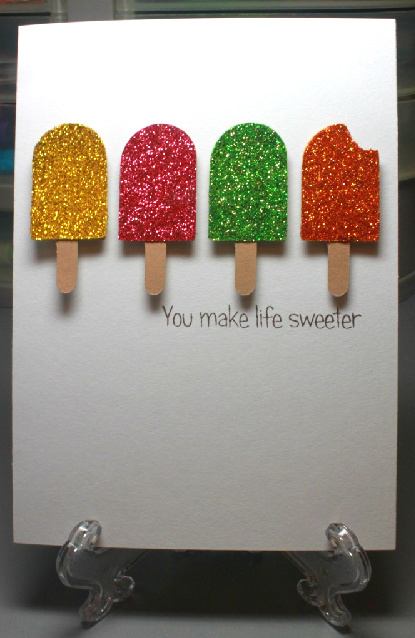 Wowza, you ladies made some exquisite cards! the DT rocked the EAD goodies!!! Oh my!! Thank you so much, it's a big honor to join the club! :) And congrats to everyone, what a great (and super sweet) job!! Had fun creating my card and adding stickers for this challenge. I hope this is CAS enough. It has layers but very simple and not a lot to it. If it doesn't fit let me know and I will take it down. Thanks for the challenge to use my rub-ons first before heading to the computer to print a sentiment. Congrats to the winners. This is superb challenge and DTs have really created Gorgeous cards.